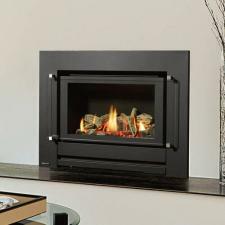 With our expansive range of Regency Inbuilt gas heaters, you will be sure to find the perfect gas fireplace for your Brisbane home. 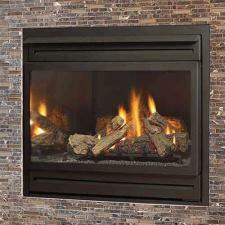 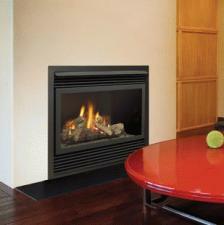 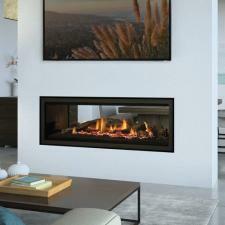 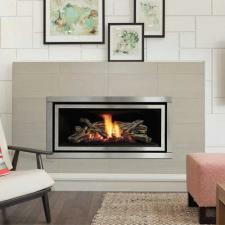 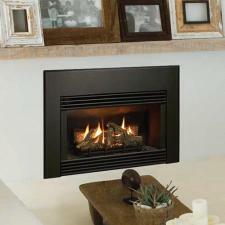 If you are in the market for a fireplace that provides the aesthetic benefit of a real flame but has the convenience of a switch, then look no further than an inbuilt gas fireplace. 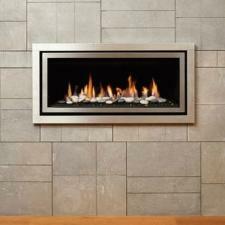 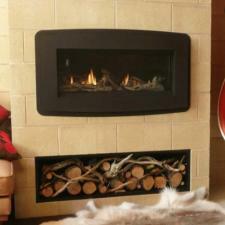 Mr Stoves stocks a range of Regency units that add style and comfort to any interior. 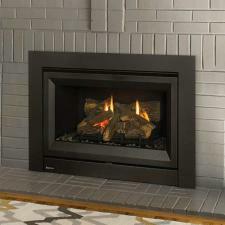 With the options ranging from realistic ceramic wood arrangements to elaborate flame displays, we are bound to have fireplace that appeals to your taste. 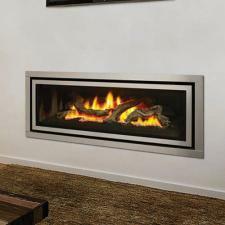 We work with a range of architects and builders and provide all the technical advice required to safely install these units.